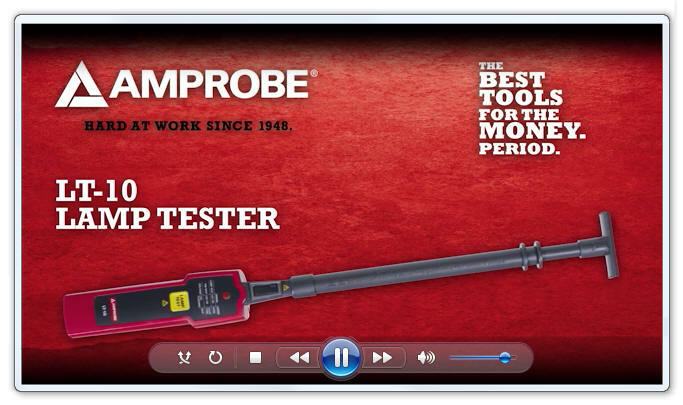 The Amprobe LT-10 Lamp Tester is a truly groundbreaking tool that takes the guess work out of troubleshooting fluorescent light fixtures. 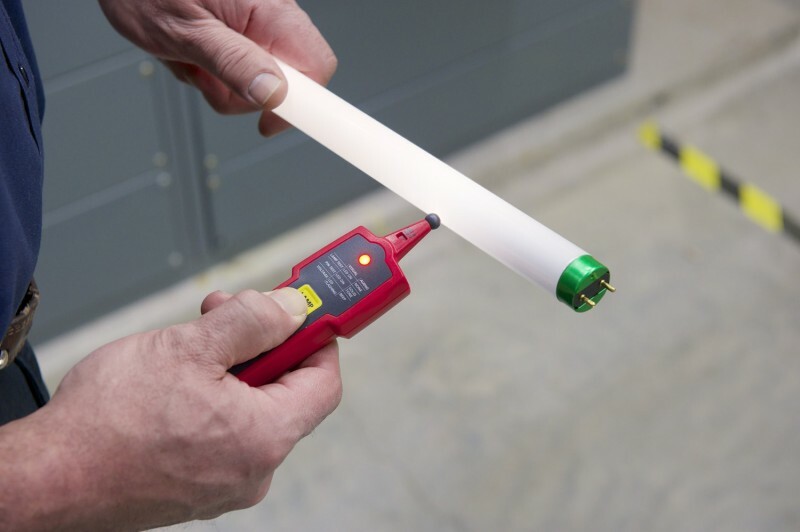 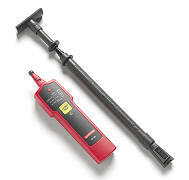 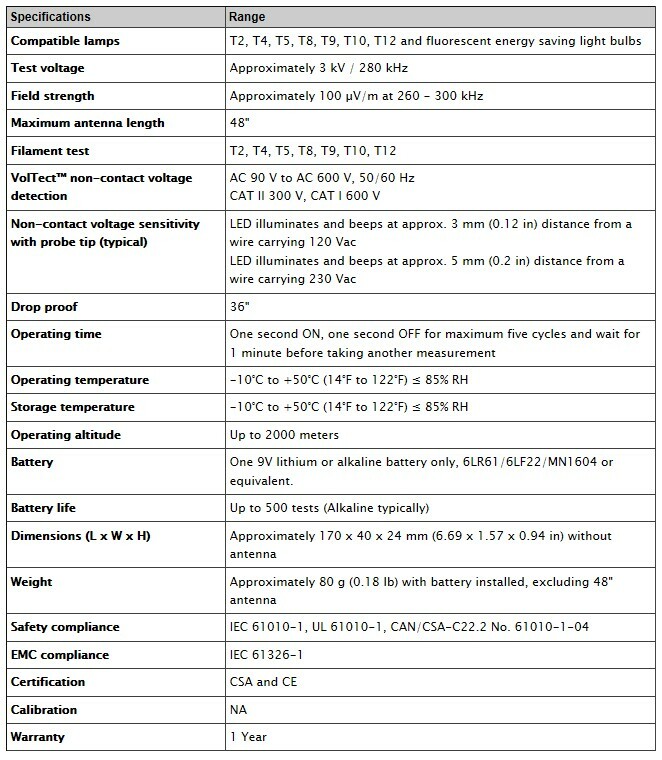 The LT-10 Lamp Tester is a 3-in-1 solution to test the light bulb, pins and voltage. 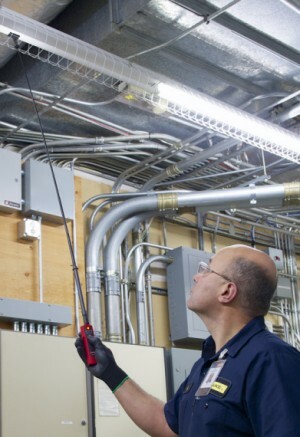 With an industry leading 48" removable and retractable antenna, VolTect™ non-contact voltage detection and its ultra-compact design, the Amprobe LT-10 Lamp Tester is the right tool for electrical and facilities maintenance applications. Filament Test for dual pin fluorescent lamps. 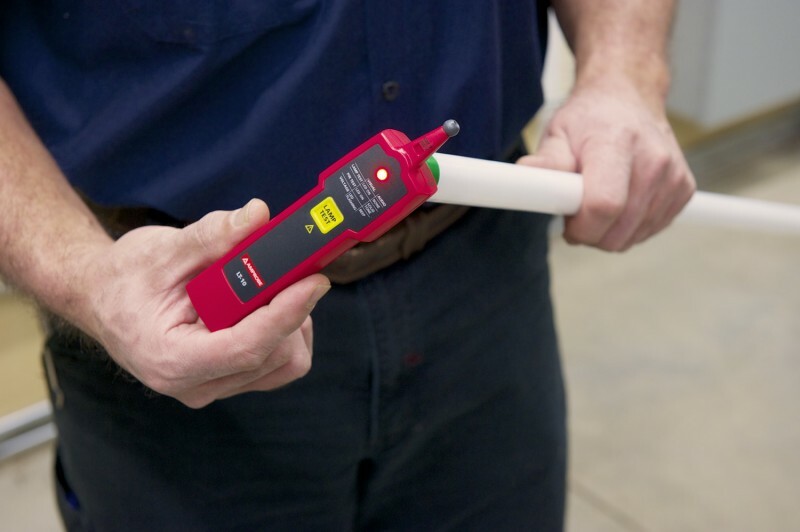 Visual and audible alerts for pin and voltage test functions. Includes: LT-10 Lamp Tester, 48" Retractable Antenna, Battery (installed), Users Manual & Carrying Case.